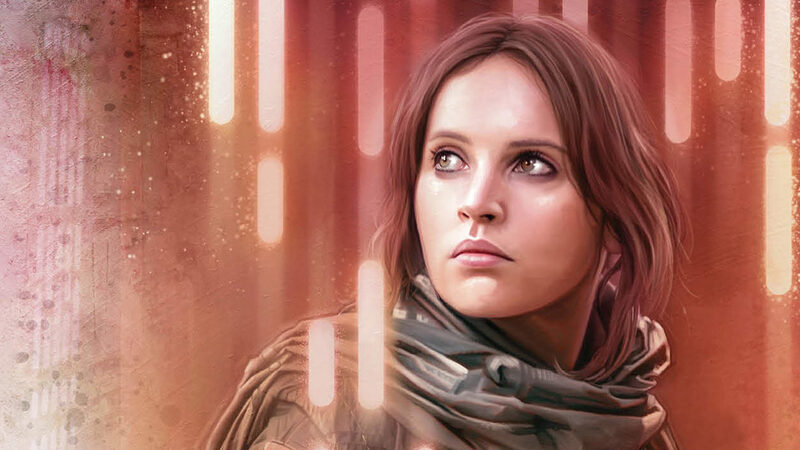 For Star Wars fans and the Rebellion, Jyn Erso is a legend. 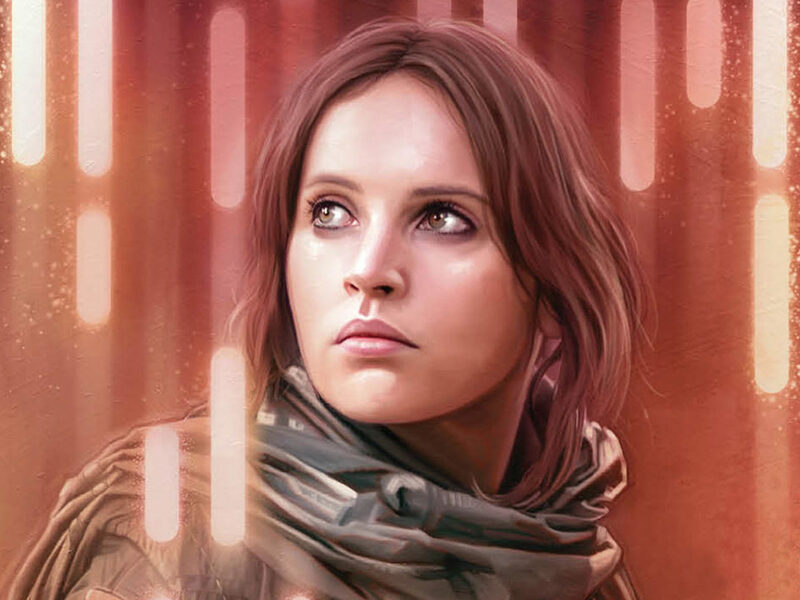 But before she led the mission to steal the Death Star plans, before she became that legend, Jyn was just another victim of the Empire with an uncertain future. 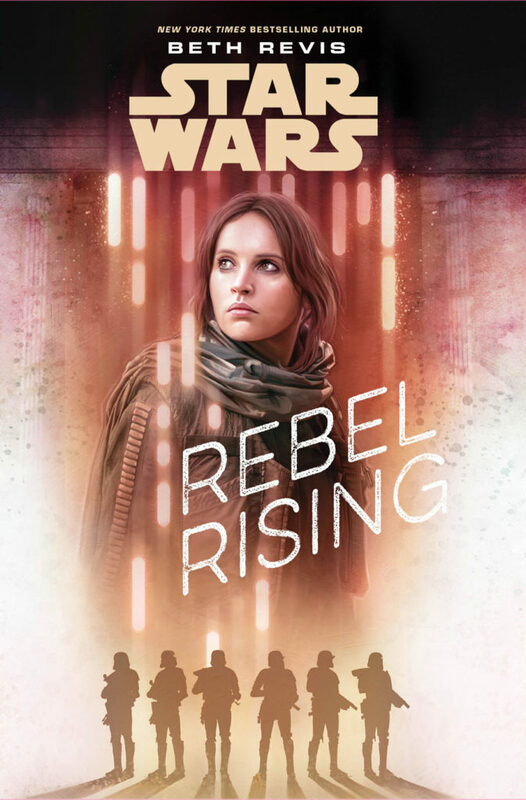 Beth Revis’ new novel Rebel Rising, released this week, tells just how the daughter of Galen Erso became the daring fighter, strategist, and rebel we met in Rogue One. 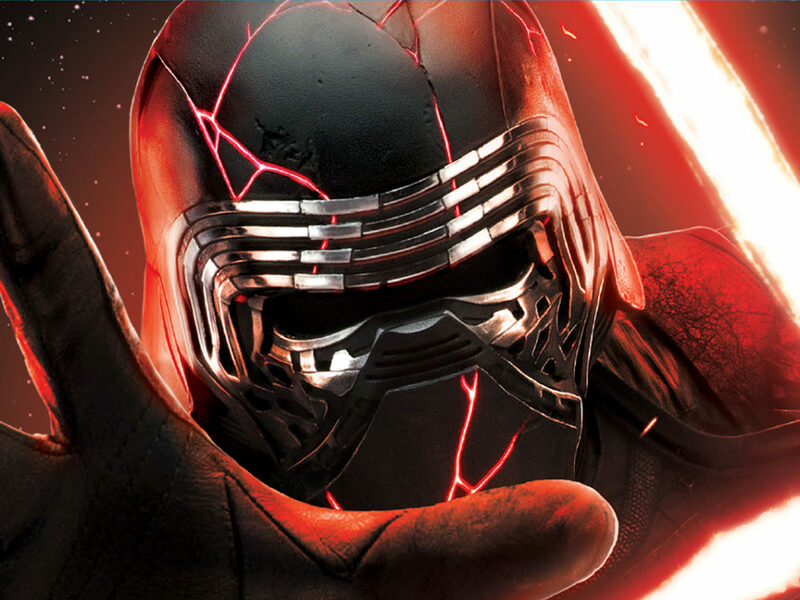 StarWars.com is excited to feature an exclusive excerpt below. When Jyn awoke the next morning, everything seemed too dark. There were no windows. The air smelled funny—musty, not crisp. Her heart thudded as she tried to wrap her mind around the disorientation of waking up in a place that wasn’t home. Jyn rubbed her eyes. They were dry and scratchy, and then she remembered that she’d been crying. And then she remembered why. Her stomach churned, acid rising in her throat. She couldn’t push back the memories of the previous day. The sound of Mama’s body falling, lifeless, to the ground. The waiting, waiting, waiting for someone to save her while she hid in the cave. But that wasn’t true. She hadn’t been waiting for someone. She’d been waiting for Papa. He was the one who was supposed to have saved her. Not Saw. A flare of rage washed over her, surprising in its intensity. She had never felt anger like this before. And even though she knew in her heart that it wasn’t fair to blame Papa for not being able to save her, she held on to the emotion. It was better than the sorrow that threatened to drown her. There was no sign of Saw when she opened the door to her room and peeked into the hallway. Her stomach ached with hunger. She wondered if she should knock on the closed doors and find Saw, but instead she made her way to the common room and found another can of nutritive milk from the same cabinet Saw had opened earlier. She sipped it alone at the table. Idly, she looked over the different things Saw had left there. He was a little messy; the empty can of nutritive milk she’d drunk the night before was still on the table, as well as other trash. But one side of the long table was used for Saw’s work. 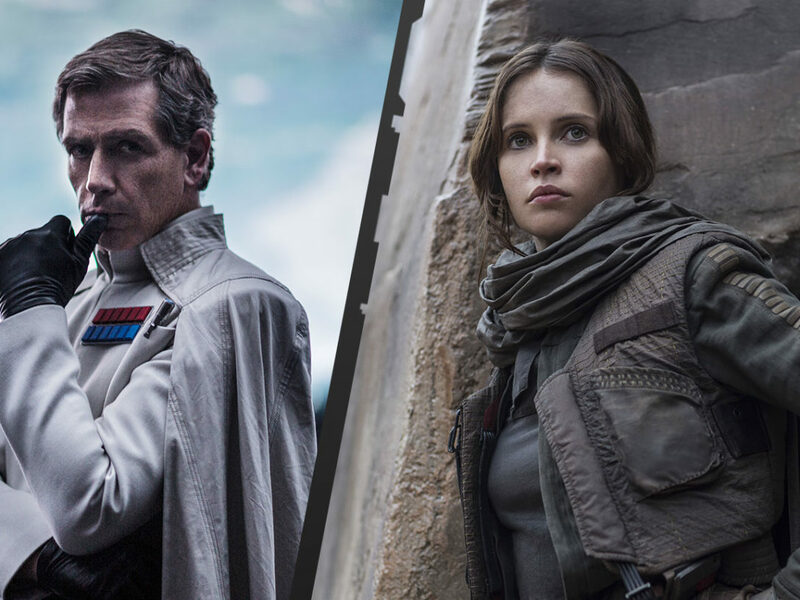 It reminded Jyn of the way her father worked—organized chaos, he called it. There were transparent sheets of star charts and schematics of Imperial ships jumbled together. But it seemed as if Saw had swept most of that aside. There was a datapad in a mostly cleared area, and Jyn saw notes Saw had been making about crystals. He’d marked down certain planets, some of which Jyn knew her father had researched as well. Jyn touched a holo- cube on the table, and her father’s face lit up, floating in front of her. Jyn looked around guiltily; she didn’t want Saw to think she was a snoop. But Saw was nowhere to be seen. He’s in one of those rooms, she thought, looking at the half-dozen closed doors. She slurped the milk from the bottom of the can. She set the can on the table. “Saw?” Jyn said in a small voice. She didn’t want to wake him if he was sleeping. “Saw?” she said again, louder. She pushed her chair back from the table, metal grating on stone. Could he have taken his shuttle and flown away, leaving her there with nothing but ration cubes and whatever Wreans were? Jyn’s heart raced, and she went from door to door down the hallway, no longer caring if she disturbed Saw. An angry Saw was better than no Saw. Most of the doors were locked, and the few that weren’t contained nothing but cobwebs and broken furniture, obviously piled up when Saw was clearing the outpost for his own purposes. Jyn was starting to get more panicked, and she was actually trembling by the time she reached the door that led outside. It zipped open, and although she didn’t see Saw, she heard him. Jyn crept around the boulder to where the comm tower was laying on its side. 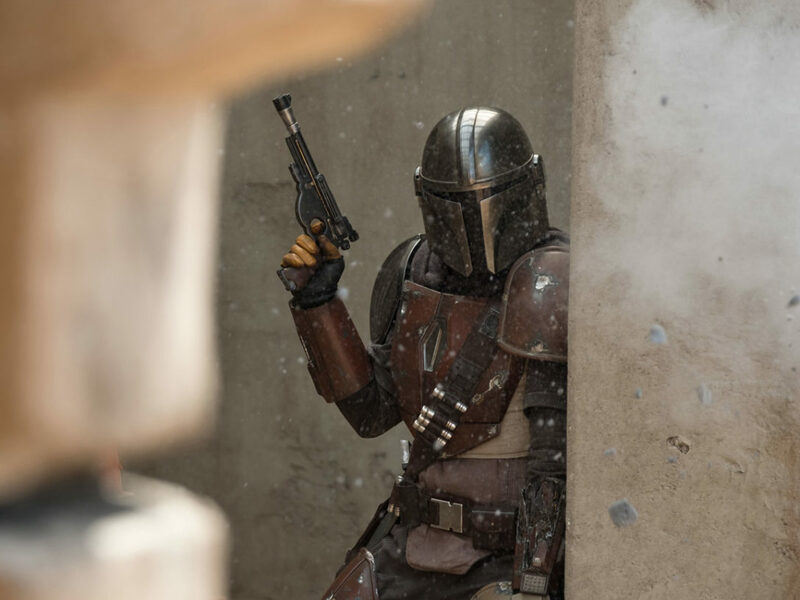 Saw had hung up various droids—a mishmash of tall, skinny metallic bodies—by their necks all along the rusty struts, and he alternated between using his blaster and attacking the dead droids in hand-to-hand combat. 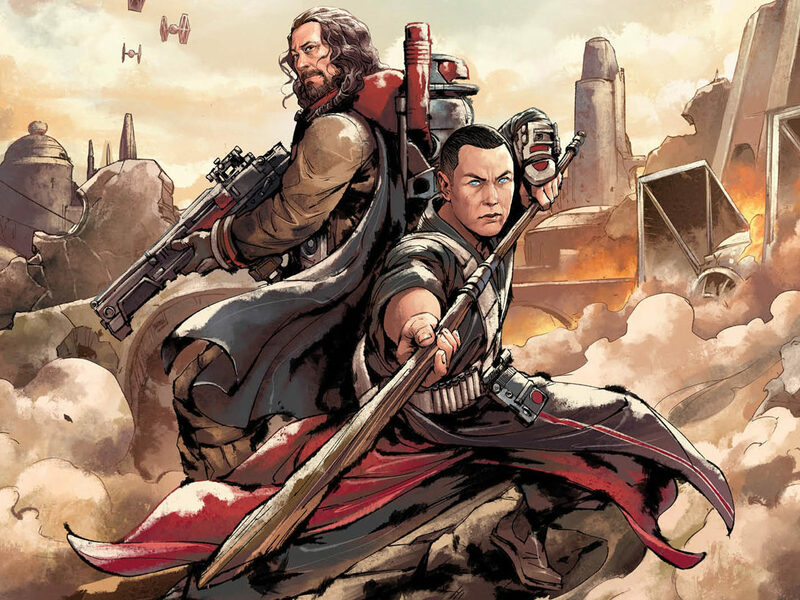 Saw was big and old and scarred, but when he fought, he came alive in a way Jyn hadn’t thought possible. 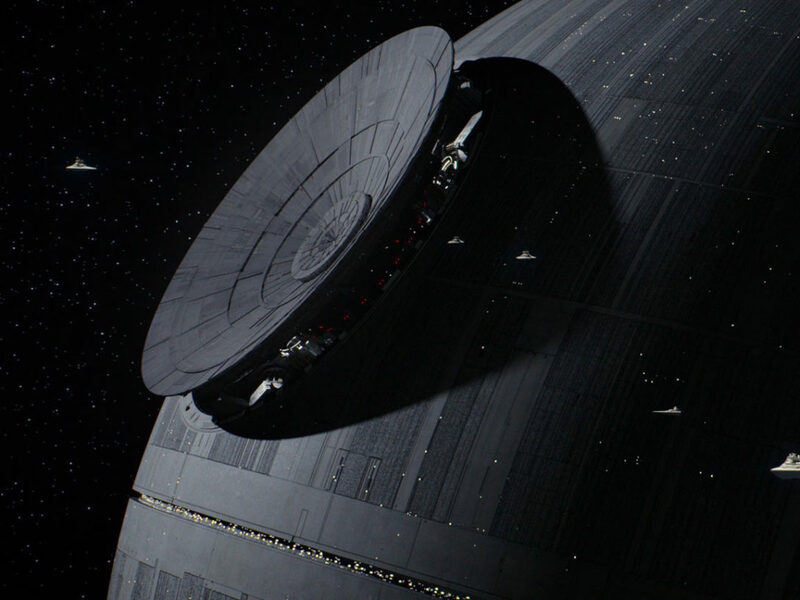 He lunged at one droid, slamming into it so hard its body shuddered on the metal scaffolding. 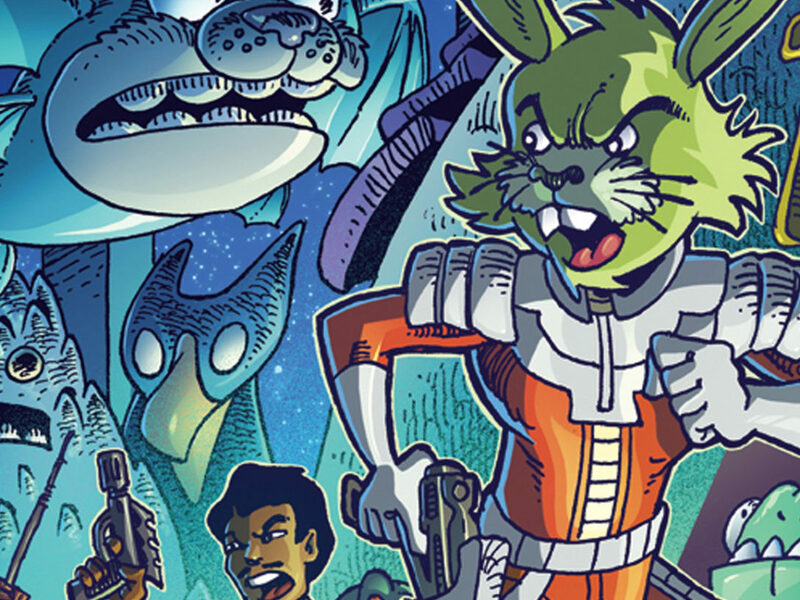 He spun out quickly, leveling his aim at a droid hanging farther down and firing his blaster. 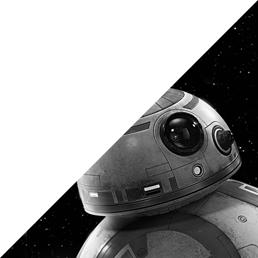 Without waiting to see if his shot hit—it did—he ducked down and rolled away, ending near some rocks that he used for coverage as he fired three more shots into three more droids. 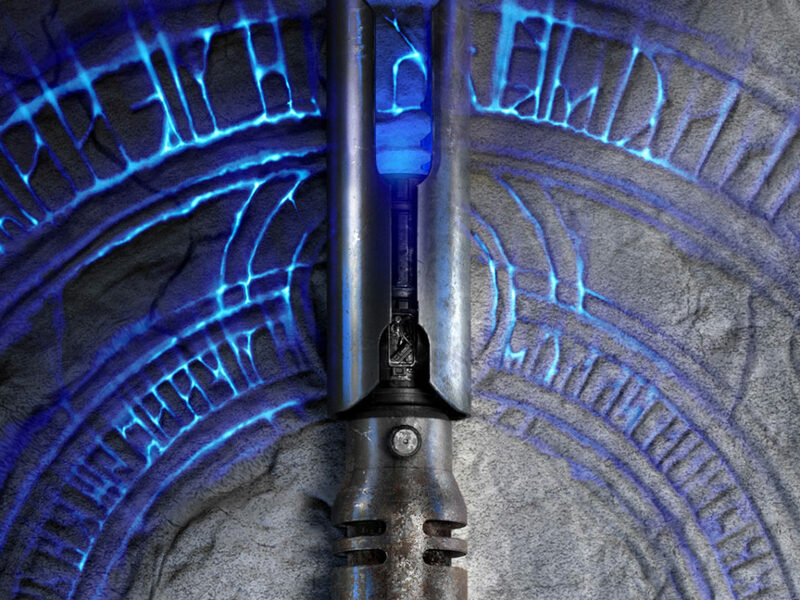 Their bodies clanked on the metal tower, their empty shells dancing with the force of the shots. Saw stood up, sweat streaking his bald head, rolling along the ridge of the scar on his face. He stood there, waiting for her to speak. It wasn’t until that very moment that Jyn realized why, when the Empire was coming and the troopers were closing in, her mother had commed Saw. It wasn’t because he was their friend, although that had been part of her reasoning. It was because of this. “Can you teach me how to fight like that?” Jyn asked.